In Tanzania, some witch doctors have spread a belief that the body parts of albino people will bring wealth and good fortune. Referred to as ‘White Ghosts’ and ‘Devils’ within their communities, the superstition surrounding them has grown so strong that albinos now fear for their lives. 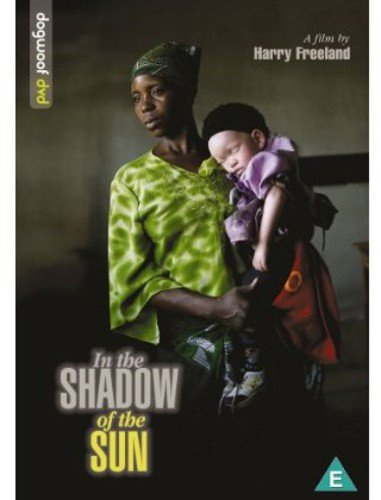 Filmed over six years ’In The Shadow Of The Sun’ tells the story of two albino men as they attempt to follow their dreams in the face of prejudice and fear in Tanzania. Against the backdrop of an escalation in brutal murders of people with albinism, quietly determined 15-year-old Vedastus still dreams of completing his education. Josephat Torner has dedicated his life to campaigning against the discrimination of his people and decides to leave home and travel to confront the communities who may be hiding the murderers. If they want to achieve their aims, Josephat and Vedastus will have to overcome not only other people's prejudice, but also their own fears. Rationality is Josephat's shield: "We can't be refugees in our own country just because of our colour."